This week marks the 12 year anniversary of the Spirit and Opportunity rovers, part of the Mars Exploration Rover (MER) mission. Only expected to last 90 days, Opportunity is still working. Not only functional, it’s still returning good data about Mars. It’s definitely taken a beating, and it has to be careful. Being powered by solar panels and not a thermonuclear generator like it’s younger cousin Curiosity means it has to be careful to stay in the sunlight. Dust on the panels certainly reduces their efficiency, but Opportunity has had some help from Martian winds to keep the dust from blocking them completely. It makes the mission all the more impressive for the little rover that could. 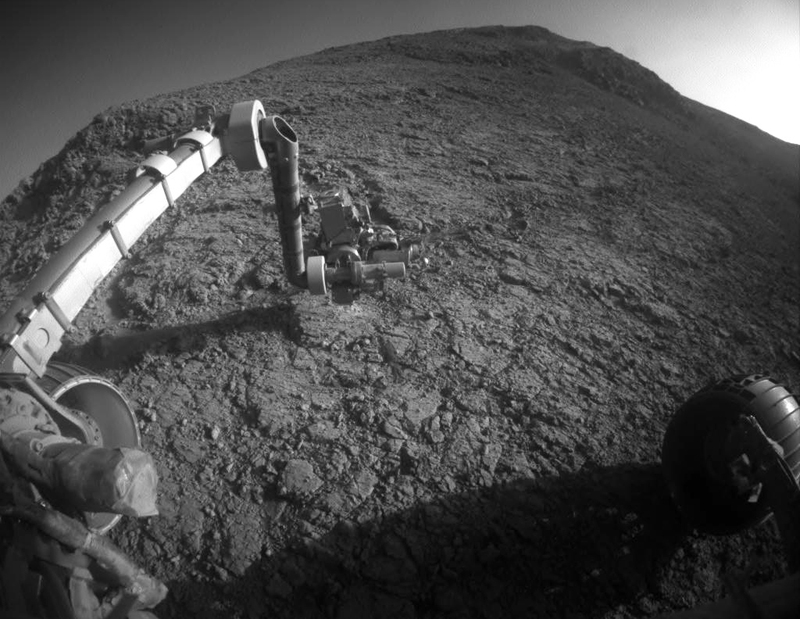 Next up for year 13 is continued exploration of the Endeavour crater, and analysis of interesting looking nearby rocks originally found by orbiting spacecraft. Keep on keeping on, there’s more opportunity to come.